Of all the places to have a baby, a subway platform is one of the worst. One woman gave birth today on the platform of the best metro station possible - L'Enfant Plaza in Washington D.C. 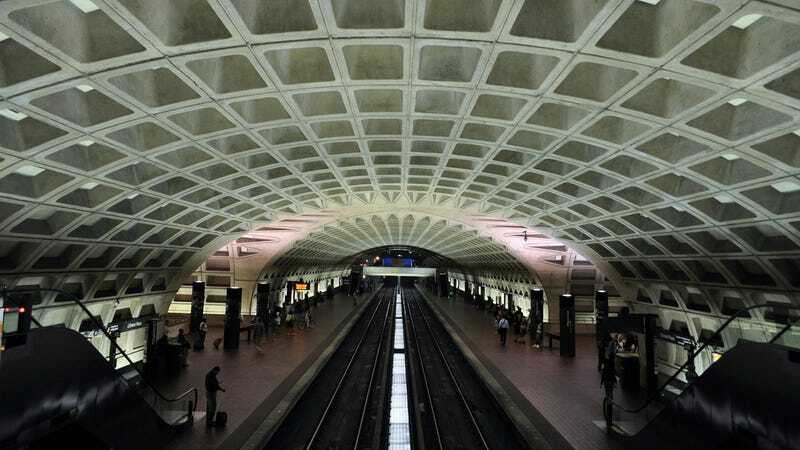 The Washington Post reports that the woman's water broke while she was riding the metro. Luckily for her, an emergency medical technician was on the same car as her. She helped her get off the train, onto the platform, and deliver the baby. Washington D.C. Metro Transit Police reported on twitter that the mother and her baby boy were both taken to the hospital and are currently fine.